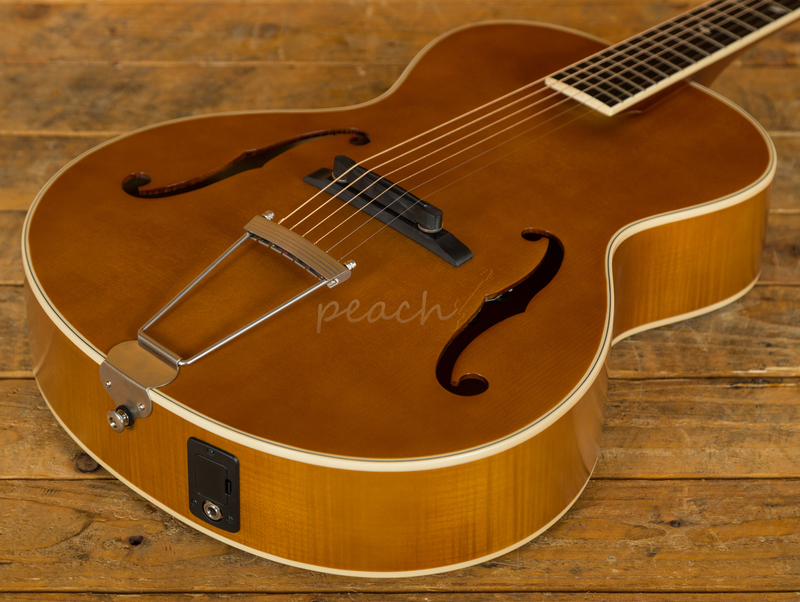 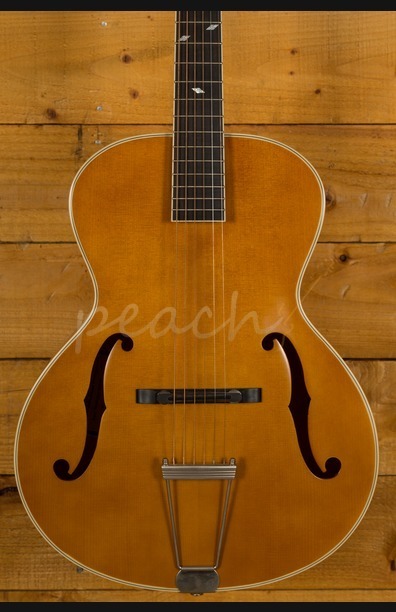 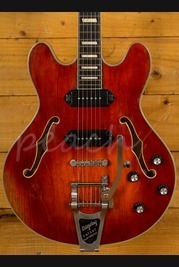 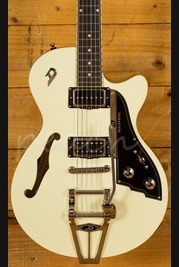 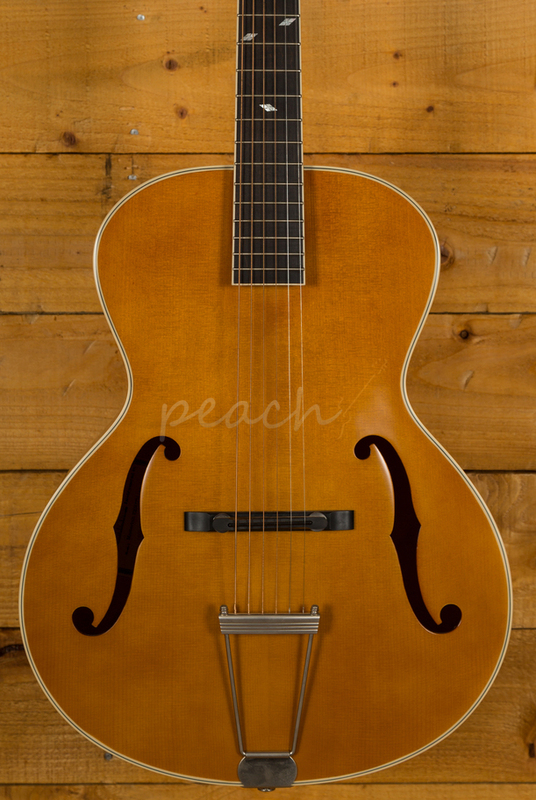 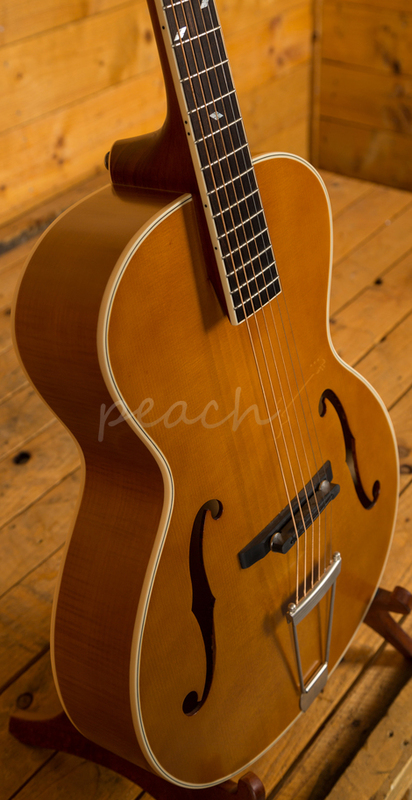 Great stylish vintage style archtops from Epiphone. 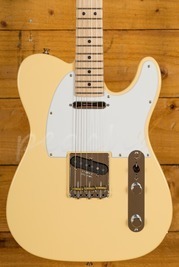 Sounds great when played acoustic and also when plugged in. 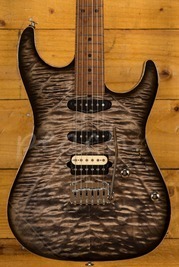 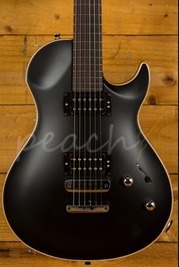 Featuring the Sonic HD Preamp/ NanoFlex HD pickup which delivers great amplified tone. 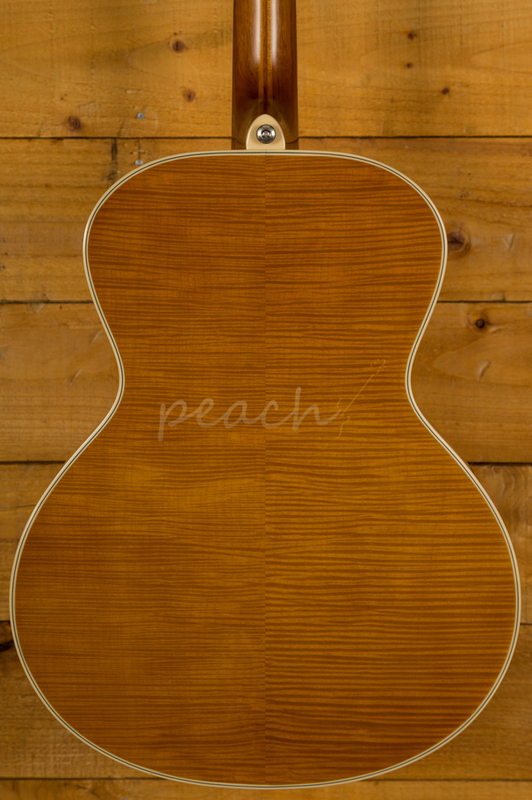 Other features include a real Ebony fingerboard, historic tuners and headstock inlay design and a solid spruce top. 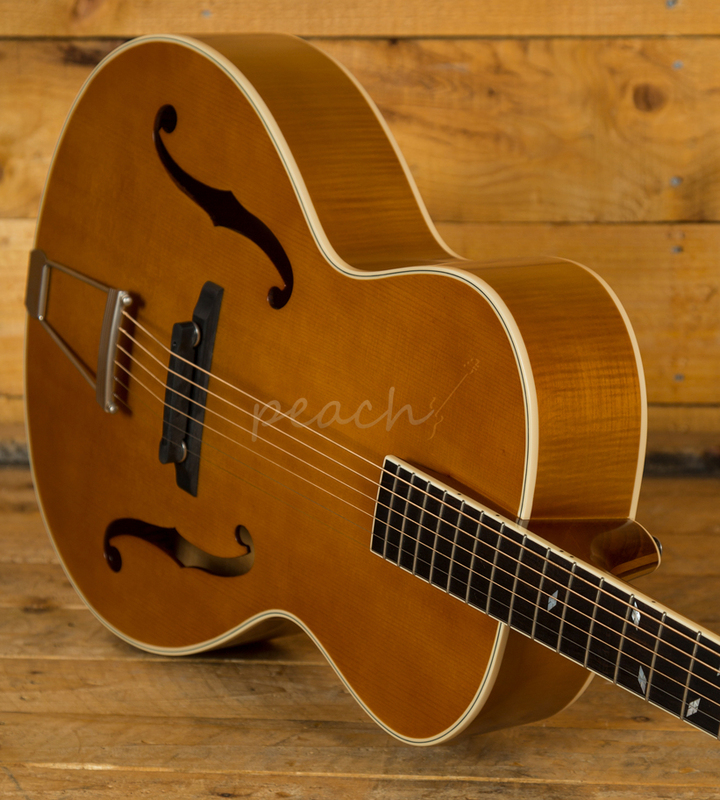 These guitars are great for sweet jazz chords and smooth blues.